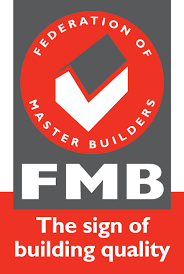 Pyrford Construction is a small local building company specialising in traditional construction using experienced quality tradesmen. Although they have learnt their trade, man and boy, through the traditional building methods we are still up to date with modern building regulations, materials and insulation etc. so we are very competitive.